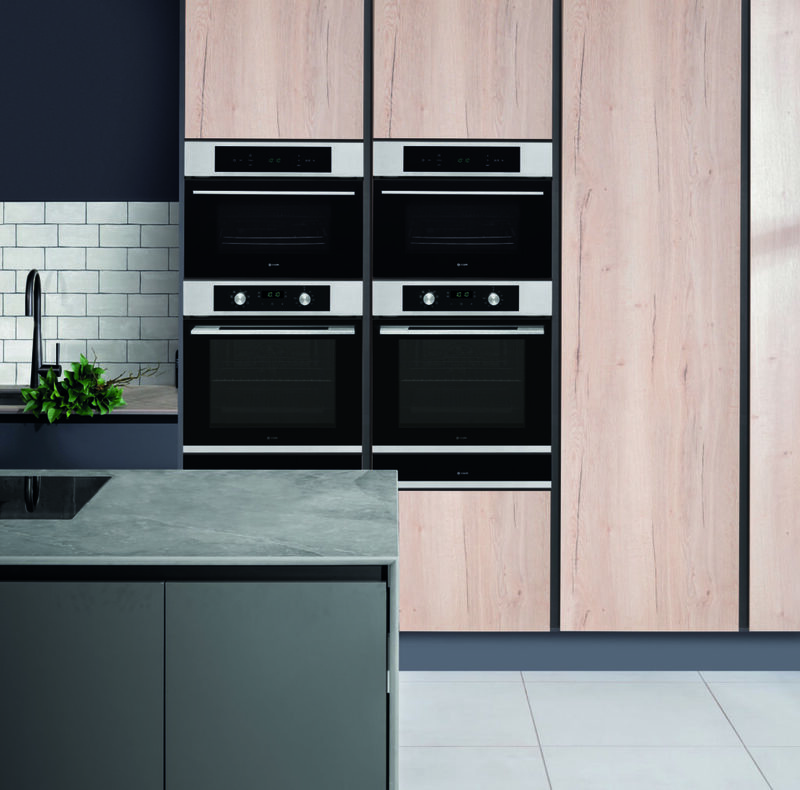 Appliance manufacturer Caple has expanded its Classic collection with the addition of single ovens, a microwave and a warming drawer. The image shows the CM108 microwave in stainless steel, the C2239 Pyrolytic single oven and the WD140CLBK warming drawer in black glass. All are finished in stainless steel and black glass. Caple also recently extended its range of classic kitchen furniture, with the launch of Roma and Finton.